Hate to hide your lovely dishware behind opaque cabinet doors? How about glass doors? Flaunt your style while you impress and heighten everyone's mealtime anticipation. 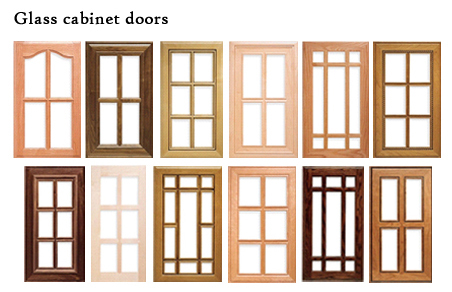 Whether you reside in a simple little cottage or an expansive colonial – you will have plenty of glass options to make your cabinets worthy of being the center of attention! 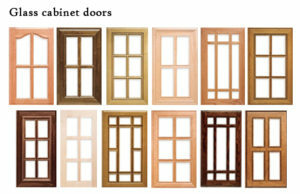 Update the look of your home with new cabinet doors. Call Brite Kitchen Refacing today at 804-370-7454 and see how much brighter your kitchen can be.